At some point in time, those who have worked diligently in their careers will be rewarded, hopefully, with a satisfying retirement for their services. The leisurely retirement life can be a good experience, but leaves a significant void as far as activity. This could lead to a deteriorating physical frame as one gets older. To help fill that void, recent retirees in the State College area have taken a trip to the YMCA. There, they have found a new athletic endeavor in pickleball, taking part in their own games and tournaments. Pickleball, invented in 1965, combines elements of tennis, badminton and table tennis. It can be played both indoors and outdoors, and can be played in both singles and doubles form. Instead of a tennis ball and racket, pickleball uses a paddle and a plastic ball similar to a waffle ball. According to a 2016 Sports and Fitness Industry Association report, there are more than 2 million pickleball players in the United States. The four indoor and four outdoor courts that the YMCA in State College provides are a great opportunity to add to that number, especially for those looking to add athletics back into their lives. The adult pickleball group started informally, taking part in a September 2016 tournament. Now two years in, the sport has taken up a morning and afternoon spot on weekdays, as well as a Sunday morning session, at the YMCA. “It’s creating a healthy community relationship,” Cone said. Provided with their own equipment, the group is empowered by the accessibility of the sport and being able to play both indoors and outdoors. So much so that members of the group have been able to travel for the sport, including a trip to Florida for the U.S. Open Pickleball Championships. 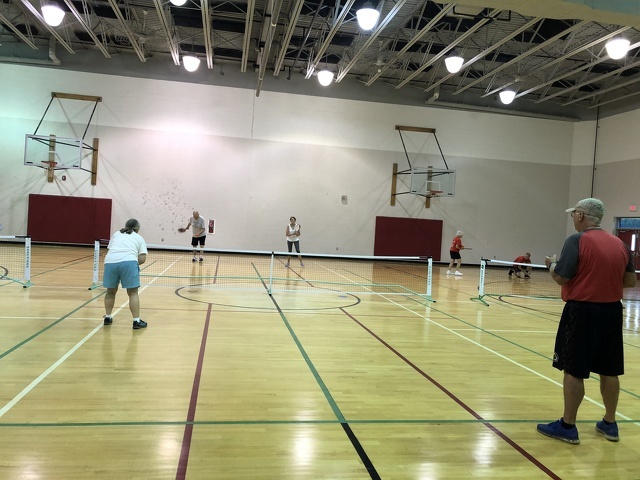 The next pickleball tournament will take place Saturday, Aug. 25, as the YMCA hosts the indoor “Pickle Palooza” skills tournament, as well as a traditional tournament in a round-robin format. The skills challenge will begin at 8:15 a.m., while the round-robin tournament will start at 10:15 a.m. The final day to register for the event is Wednesday, Aug. 15. To get involved with the adult pickleball league, visit the State College YMCA at 677 W. Whitehall Rd. or contact Cone at [email protected]. 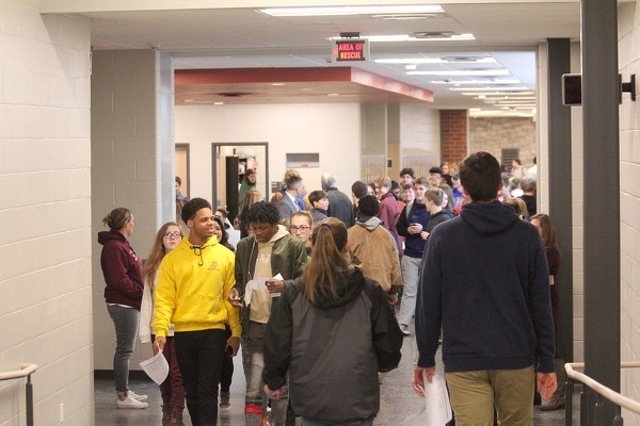 State College Area School District is once again the No. 16 district out 498 in Pennsylvania, according to a new ranking.